Who are (some) of the honorary streets named after? Frank Caputo Way on Madison and Halsted for example. There are so many! 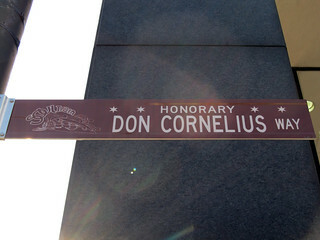 Learn the institutional process for a street to be declared honorable and get a special brown sign.